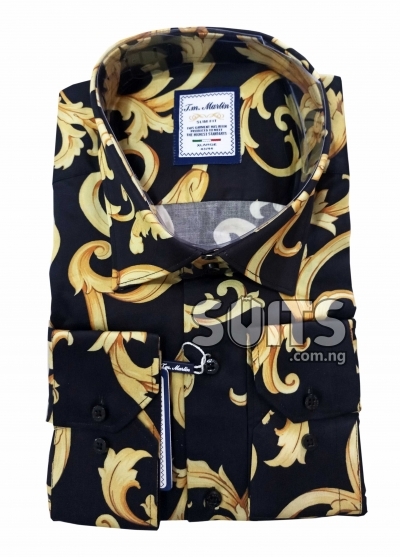 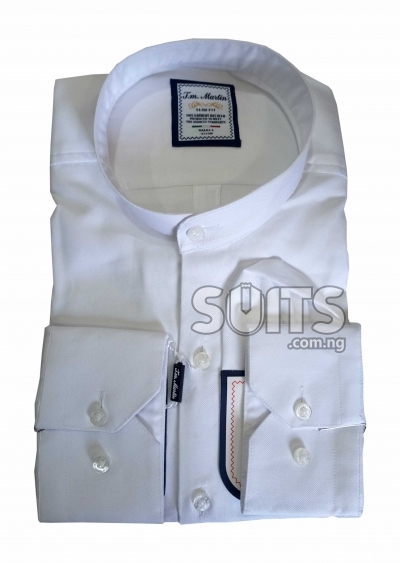 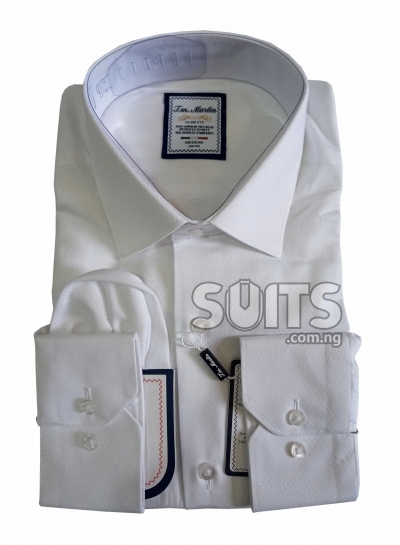 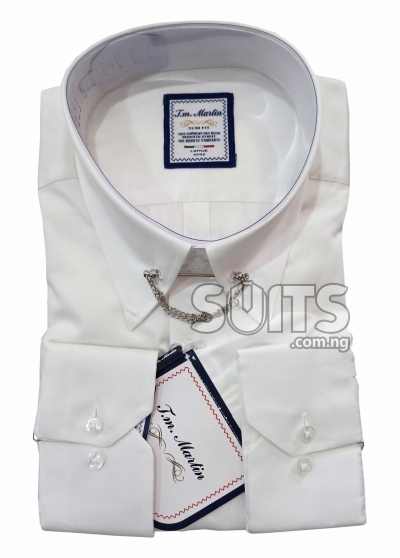 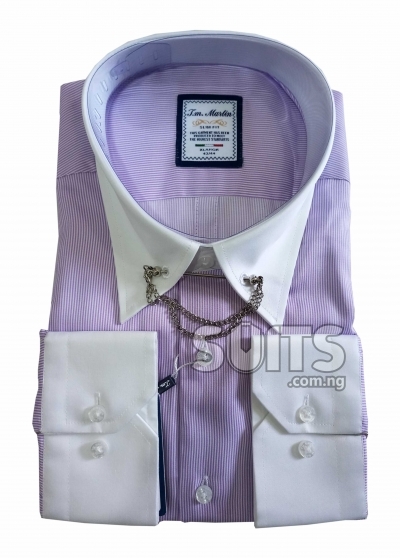 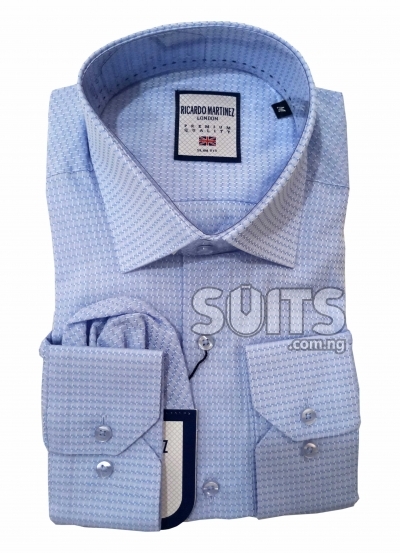 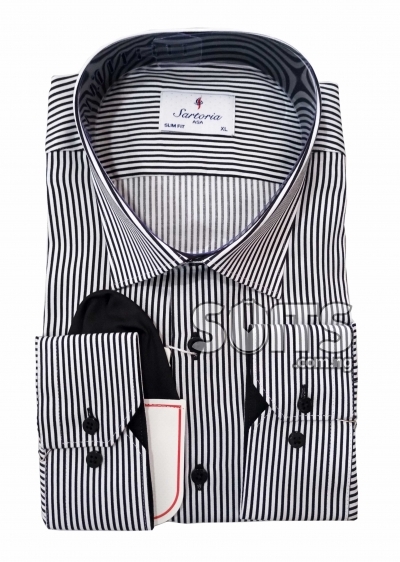 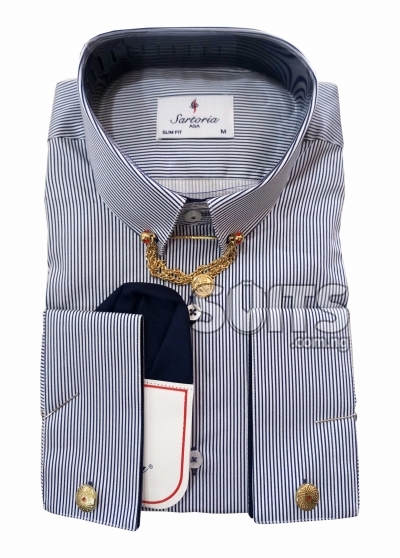 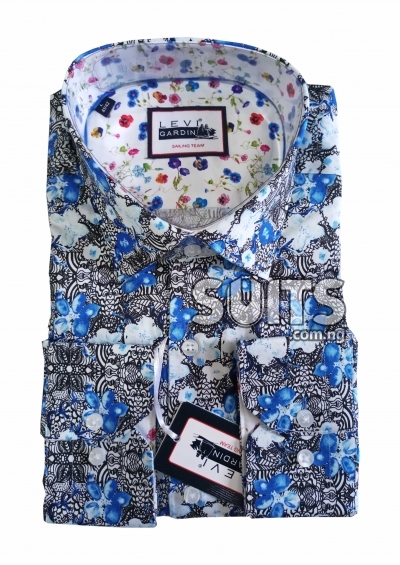 Suits.com.ng has varieties of designer’s shirts for men online, ranges from a formal Shirts to Casual Shirts. 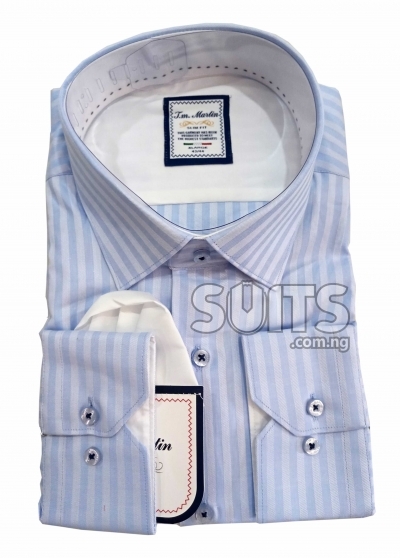 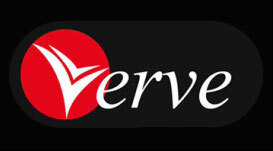 Our Shirts are of global brands like the TM Lewin, Hawes & Curtis, Charles Dino, Turkish Shirts like TM Martin etc. 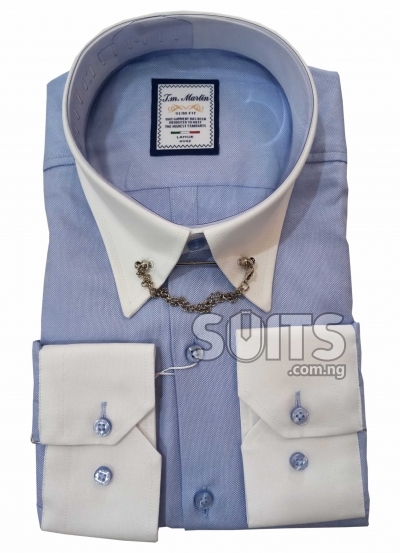 We have the best of work Shirts online, with different collar designs and colors. 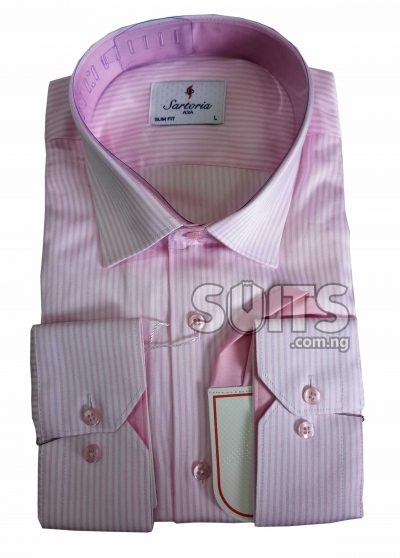 We have come to understand over time that different human body structure needs a specific Shirt design for a good fit. 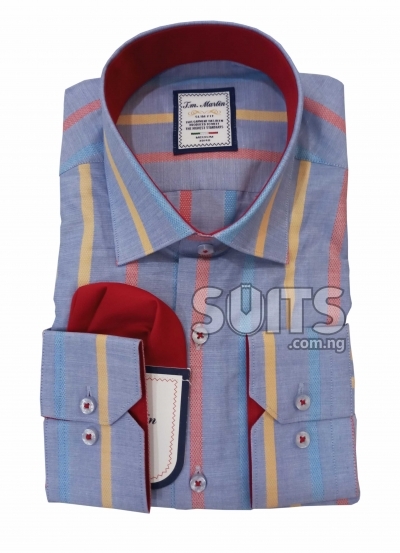 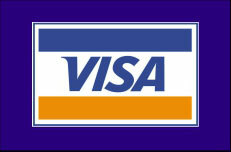 That’s why we have partnered with the best Shirt brands around the globe to offer our customers value for their money. 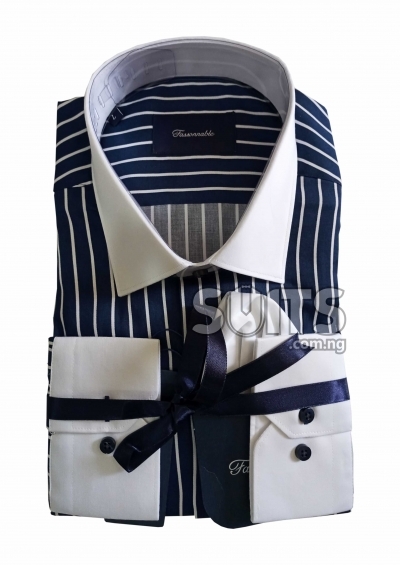 Beyond selling quality Shirts online and offline, we also offer free consultation for customers who have no clue of how to match the right colors of Shirts and ties. 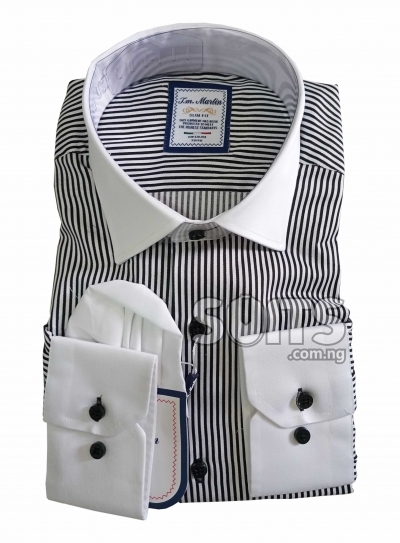 Customers are covered by our return policy, there’s a guarantee to qualify men’s Shirts of all kinds and designs. 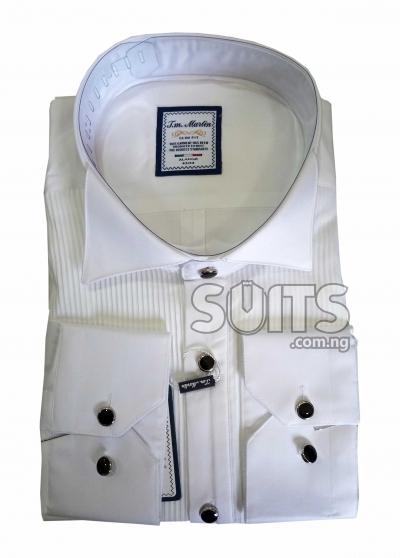 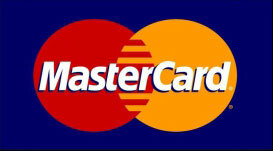 One of our greatest asset over competition is quality of materials and service. 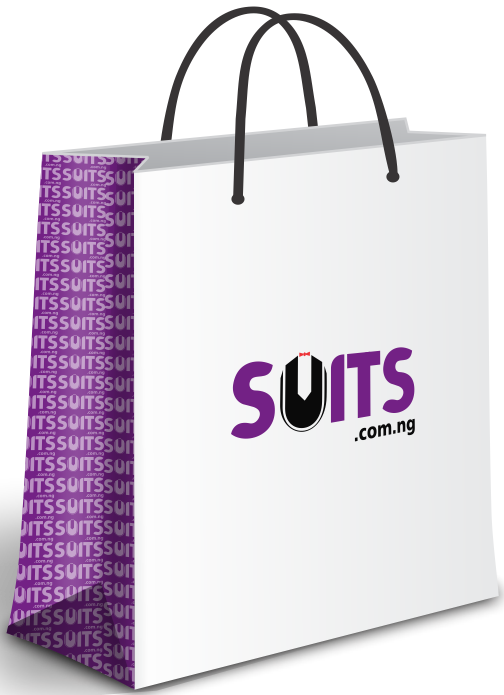 Suits.com.ng is the number one hub for designers Shirts for men online.